Thank you very much to the Borron Shaw team. The sale went so smoothly. I would like to place on record my gratitude for seeing my sale through to completion. I have been very pleased with the service, you have kept me informed all the time, you have been wonderful. Very helpful and knowledgeable, extremely happy with the service and help Borron Shaw provided and would recommend the company to anyone. Looking to buy? 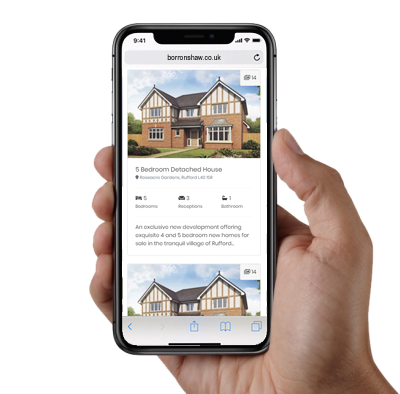 can't find what you are looking for, register for update today and we'll keep you informed about any new properties coming on to the market in Wigan as soon as it happens.